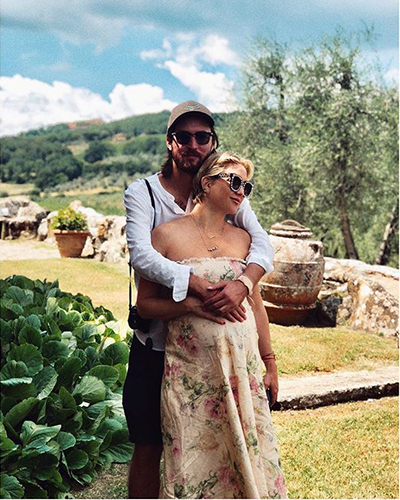 There has been no shortage of exciting pregnancy news from celebrities during 2018, as well as some beautiful birth announcements. With the news of pregnant celebs, always comes the fashion inspiration! Whether it’s their casual style or the red carpet fashion, we love following along and seeing their bumps grow. Pregnant with her second baby with husband John Legend, Chrissie always stands out to us as a pregnancy style icon. We love how real and honest her Instagram posts are too, along with some delicious cooking inspo! Here is Chrissie rocking her red carpet look back in January. Adding to the exciting baby news from the Kardashian family, was Khloe, who rocked some fabulous pregnancy looks. Miranda and her husband welcomed their new baby boy, Hart in May 2018. We loved Miranda’s effortless style during her second pregnancy. 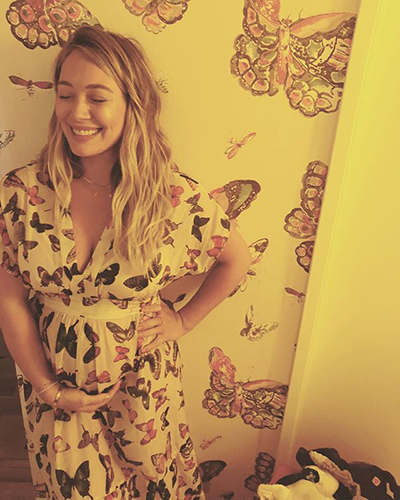 Hilary announced that she was expecting her second child with her boyfriend, Matthew Koma during 2018. Their beautiful baby girl was born in June and they all seem blissfully happy with the new arrival, including big brother Luca. Looking absolutely stunning and glowing during her third pregnancy, we always can rely on Kate to deliver stylish pregnancy looks, and beautiful babies! 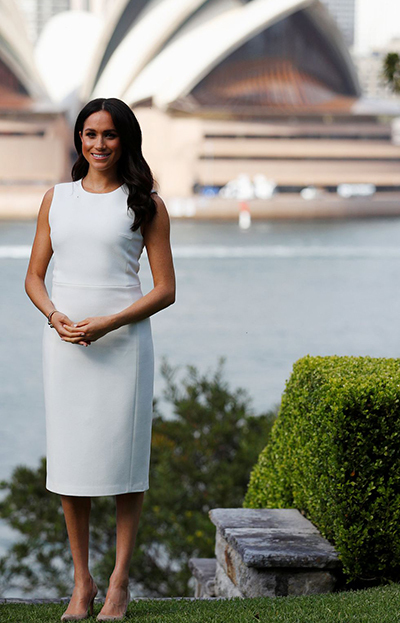 Perhaps the most coveted mother-to-be of 2018, Meghan Markle is set to become a style icon and so far, her pregnancy looks from her recent trip to Sydney have not disappointed.